Connect your Cisco® EX Series video systems to the Cloud Video Gateway and have borderless video meetings with external parties. 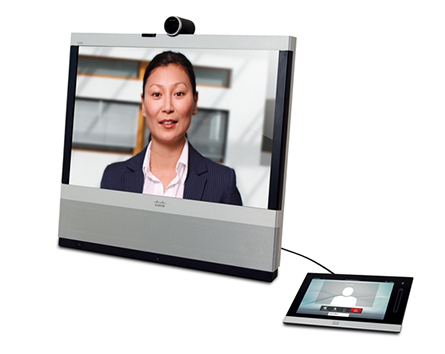 This guide covers Cisco® EX Series video conferencing systems, models EX60 and EX90. 3 Change Default Transport Protocol to TCP or TLS > Network Settings > SIP Settings > Default Transport = TCP / TLS Do not leave the Default Transport Protocol in "auto"
5 Set System Name > Configuration > Advanced Configuration > SystemUnit > Name = Video Number This setting is accessible through the browser admin console.